You will be redirected to PayPal to complete payment and your account will be created. 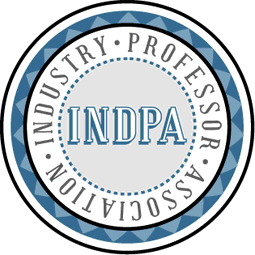 Please post a cheque made payable to the Industry Professor Association to PO BOX 960 Spring Hill Brisbane AUSTRALIA. 4000. We will email instructions. Bank: CBA (Commonwealth) BSB: 064 000 Account No: 1468 7088 Please use your surname and initial as a reference. a duly signed certificate of membership posted to your address. access to a private member’s discussion forum that also connects with certified industry teachers, trainers and assessing associates. direct access to current industry practitioners as guest speakers for training courses.